8°C, storms brewing, strong W. Heavy rain. This moth has chosen the window frame inside the shed to spend the winter in a very sluggish state. He was on the glass, but settled here after I accidentally dislodged him. Maybe he’s better off there as the glass can get very cold in the coming winter. Dreadful weather is looming in the northern approaches. It’s said to take quite some time to move out. The more hysterical papers call it a “weather bomb”, a huge drop in pressure in short time. Promise to self: look out for him, with care, he could make it. 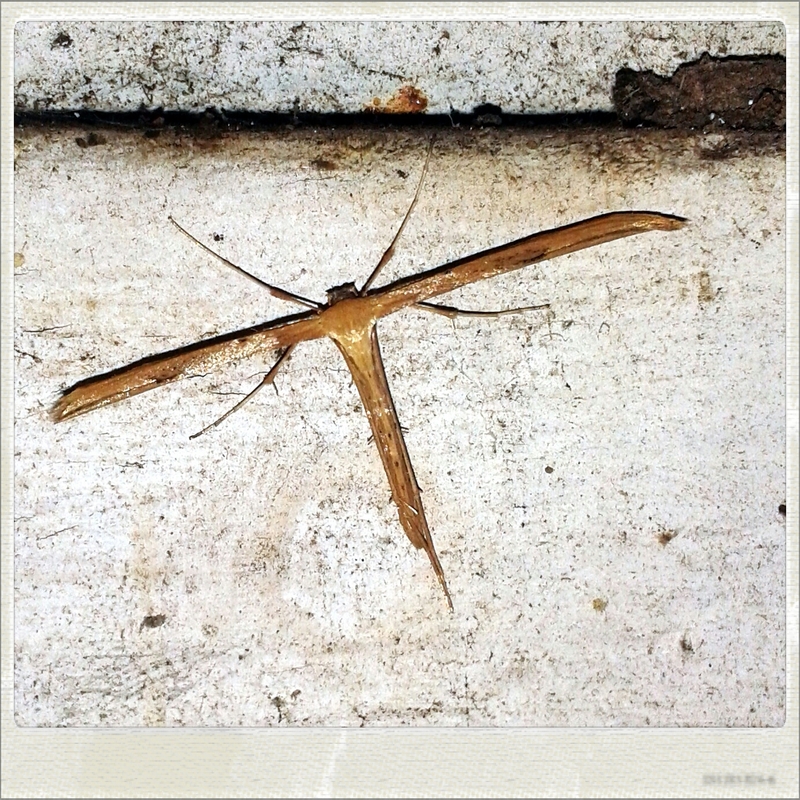 This entry was posted in Home and tagged hibernate, moth, shed, winter. Bookmark the permalink.